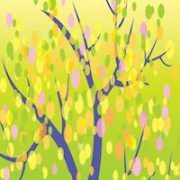 Susan G. Komen® Orange County, in partnership with leading Orange County breast centers has created a comprehensive breast health education series to inform and empower breast cancer patients to take charge of your breast health. On Oct 18th, 2016, it was our turn to host this event focusing on “Metastasis Research, Treatment, and Prevention Advances: From Bench to Bedside” at the UCI Chao Family Comprehensive Cancer Center organized by Dr. Devon Lawson with talks by Dr. Ritesh Parajuli and Dr. Kai Kessenbrock. 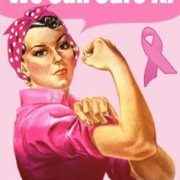 Close to 100 breast cancer patients, survivors and advocates signed up for this event. Thanks to the students in the Kessenbrock and Lawson labs for helping to organize this event. 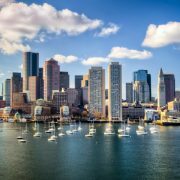 The Annual Single Cell Analysis USA Congress conference focused on the latest developments in single cell analysis research as well as the latest technologies and applications utilised in the single cell industry. Kai presented the labs progress on our single cell analyses on transcriptomic and epigenetic heterogeneity within the human breast epithelial system. 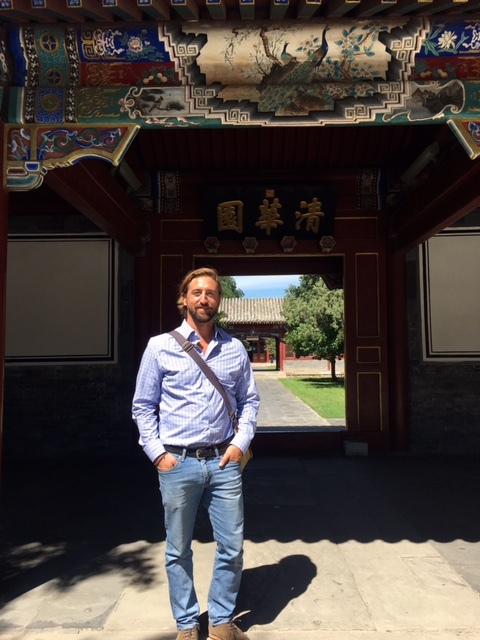 Kai was invited to give a talk on “Understanding breast cancer initiation and progression in single cell resolution” hosted by Prof. Jinzhi Lei from the Zhou Pei-Yuan Center for Applied Mathematics at Tsinghua University in Beijing, China. 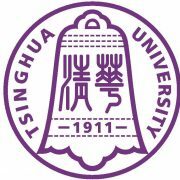 Tsinghua University (abbreviated THU; Chinese: 清华大学) is a research university located in Beijing, China, and one of the nine members in the elite C9 League of universities. Established in 1911, and with its motto of Self-Discipline and Social Commitment, Tsinghua University describes itself as being dedicated to academic excellence, the well-being of Chinese society and to global development. With strong research and training, Tsinghua University is consistently ranked as one of the top academic institutions in China (says Wikipedia). 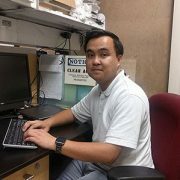 Congratulations to Quy for winning one of this year’s Opportunity Awards from the Center for Complex Biological Systems (CCBS) together with Tao Peng from Qing Nie’s lab at UCI. 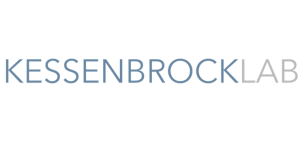 This award will foster the collaboration between the Nie and Kessenbrock labs on “Understanding the systems-level changes during breast tumorigenesis using single cell RNA-seq”. Each winning proposal will receive $10,000 to be shared between the labs for project expenses; and a $1,000 award for research supplies to be shared between students. 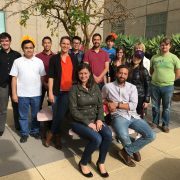 The results of this project will be presented at next year’s annual CCBS retreat scheduled for March 31 – April 2nd, 2017, due to be held in Pasadena, CA! 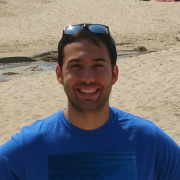 Congratulations to Nick for getting one of the competitive slots on the NIH-T32 Training Grant of the Mathematical, Computational and Systems Biology Program! 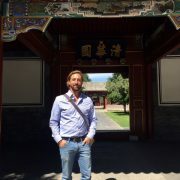 Kai gave a talk at the “Stem Cell Niche – Development and Disease” Conference organized by the NovoNordisk Foundation. The aim of the conference is to provide a niche for presentations of the latest basic research in stem cell and developmental biology and to stimulate exchange of ideas by providing ample time for both formal and informal discussions. 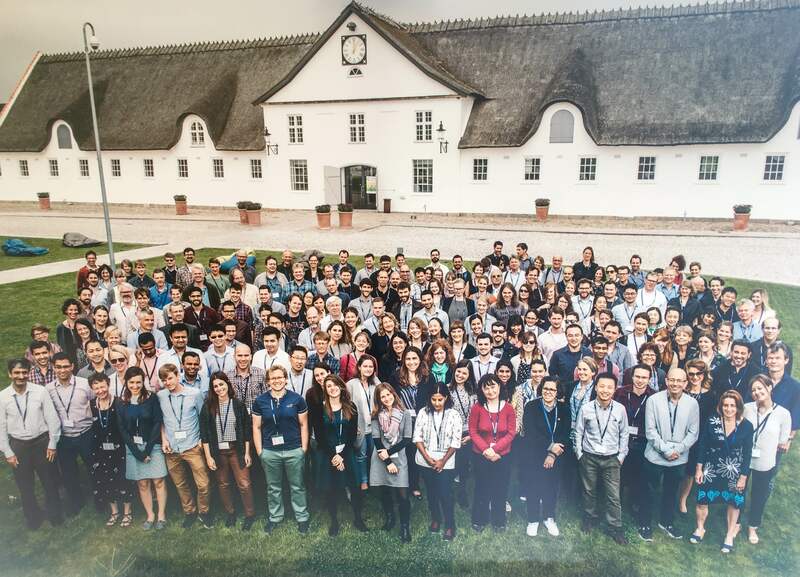 The conference took place at the beautiful Favrholm campus, which is situated 30 km north of Copenhagen in lush rural surroundings. 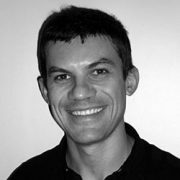 The Kessenbrock lab and the Department of Biological Chemistry is hosting Roberto Zoncu from the Department of Molecular and Cell Biology at UC Berkeley. His seminar “The lysosome in nutrient sensing and cellular growth control” takes place on May 18th, 2016, 11:00AM-12:00PM in the Hitachi Lecture Hall. Thanks to Andrew Komoto for helping to organize Robero’s visit, and to Selma Alkafeef for serving as student host. The Lawson and Kessenbrock labs have celebrated their lab openings on Thursday, May 5th 5pm in the court yard between Sprague Hall and Hewitt Hall with drinks and tacos on Cinco de Mayo. 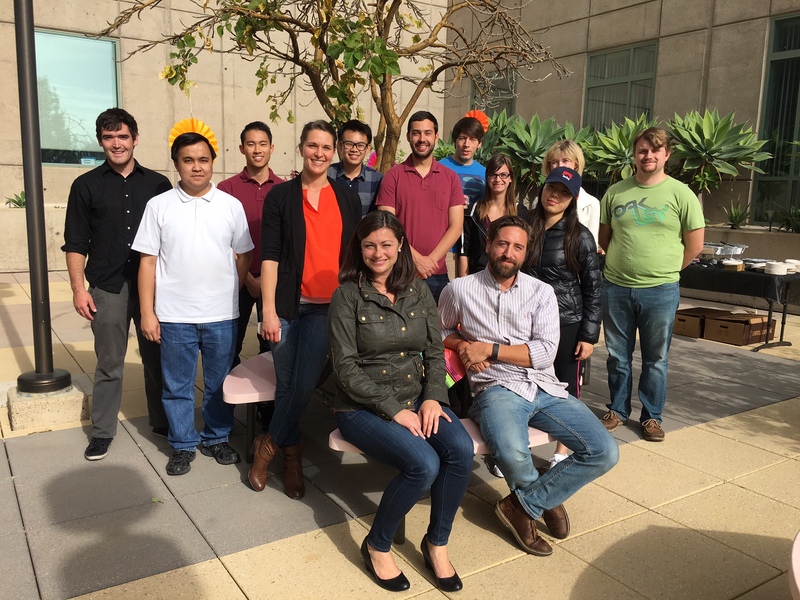 Thanks to all lab members in the photo who helped organizing this event – and of course to everyone at UCI who joined us in our fiesta! 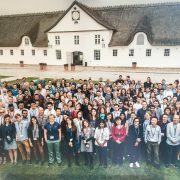 Kai was selected to present the labs progress on “Reconstructing the Lineage Hierarchies within the Human Breast Epithelium in Single Cell Resolution”. 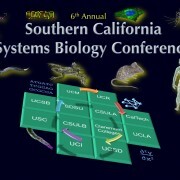 This 1-day regional conference provides an annual opportunity for leading research groups from southern California to showcase their current research activities in any area relevant to Systems Biology. Consequently the scientific themes presented range widely from theory and basic research, to cutting edge methods and “big data” analyses, as well as applied research innovations, across a rich tapestry of model systems investigating complex biological interactions and phenomena including: gene and genome regulation, evolutionary genetics, developmental biology, physiology, complex traits and disease models, neuroscience, synthetic biology, bioinformatics, and computational and mathematical modeling. 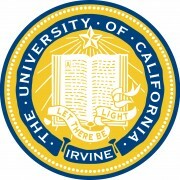 The conference program hosts distinguished faculty speakers from more than ten southern California academic research institutions and provides an opportunity for students and postdocs to present their research projects during the poster session or as selected short talks.